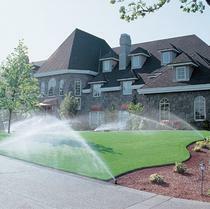 ​Sprinkler Maintenance Agreements help ensure that your lawn is watered properly, by sprinklers working correctly. When an individual sprinkler or entire station fails, your lawn suffers, then dies. 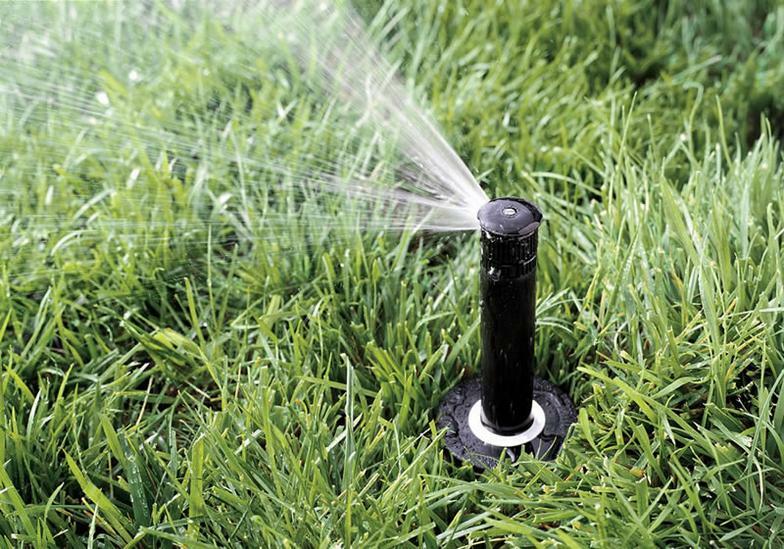 Regular maintenance helps prevent sprinkler failure, and finds failures early, so that repairs can be made before severe lawn or irrigation system damage occurs. Start anytime. Cancel anytime. No minimum or fixed time periods. No starting or cancellation fees. Billing is after each service is performed (no up-front or lump-sum payments required). All our work comes with a 3 year warranty on parts and labor. If there is any problem with your system due to our parts or labor under warranty - we will fix it for free. Monthly or Bimonthly $12 per zone - MONITORING THE SYSTEM WHILE YOU ARE AWAY. Quarterly or Semiannual $15 per zone - SETTING THE SYSTEM FOR WET & DRY SEASONS. If you want a different maintenance timeframe, or have a lot of zones - please Contact Us. 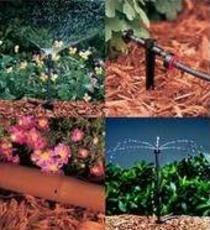 * Adjust watering days and start time to be Manatee County and/or community compliant. 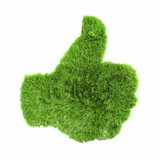 * Setting the correct start time, watering run-time for each zone - FOR THE DRY OR WET SEASON. * Adjusting sprinkler spray patterns so that your lawn and gardens are watered - not the road. * Replacing any damaged spray nozzles (usually damaged from lawn mowers/weed wackers). * Testing drip and micro irrigation stations (if installed).